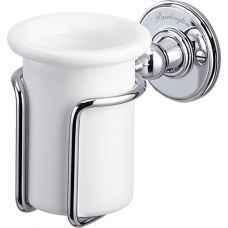 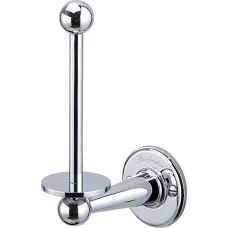 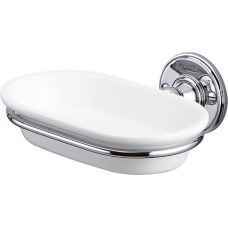 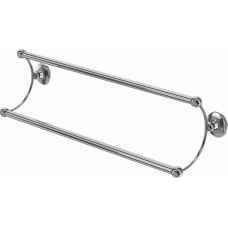 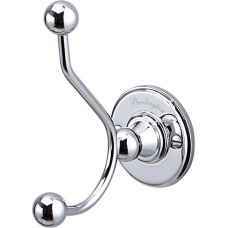 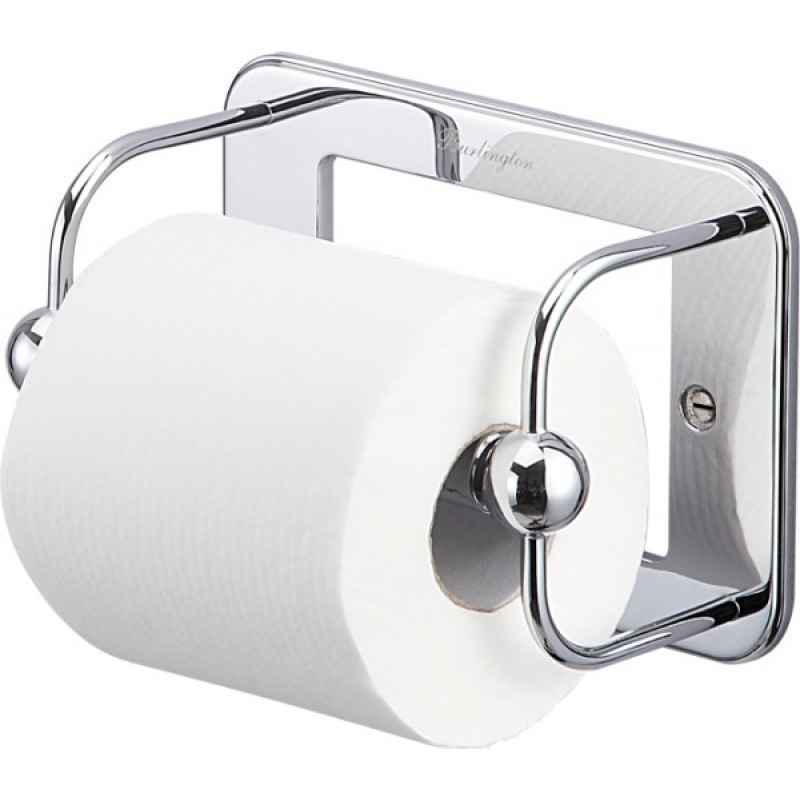 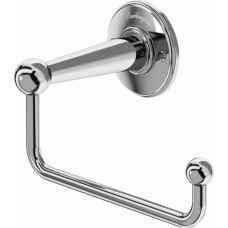 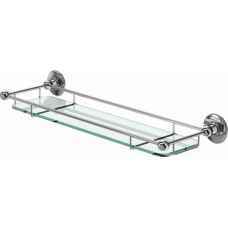 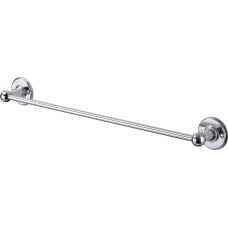 Here you will find a range of Traditional bathroom accessories in Chrome. 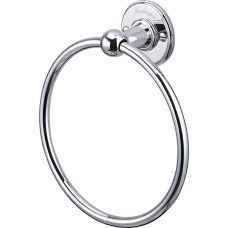 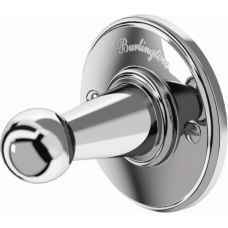 The finish is high quality chrome on brass for durability and long life. 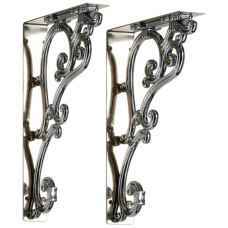 And a range of Traditional mirrors in a selection of styles and finishes.